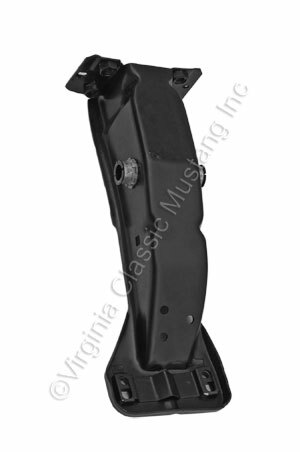 1965 and 1966 Mustang Brake and Clutch Pedal Support. Mounts under dash from firewall to dash. Includes metal bushings in structure like the original.